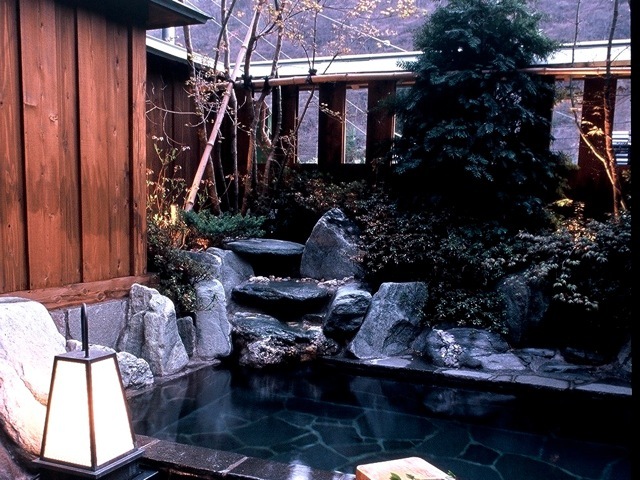 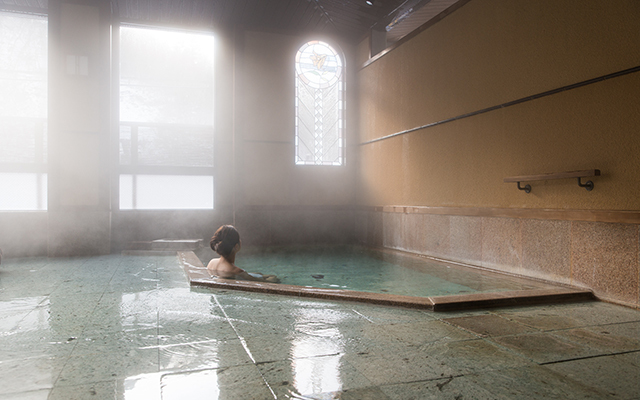 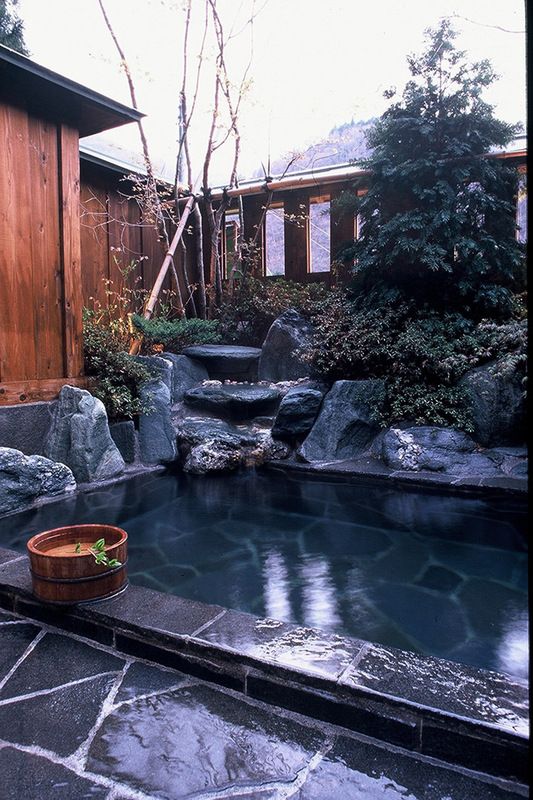 Enjoy Japanese Onsen culture! 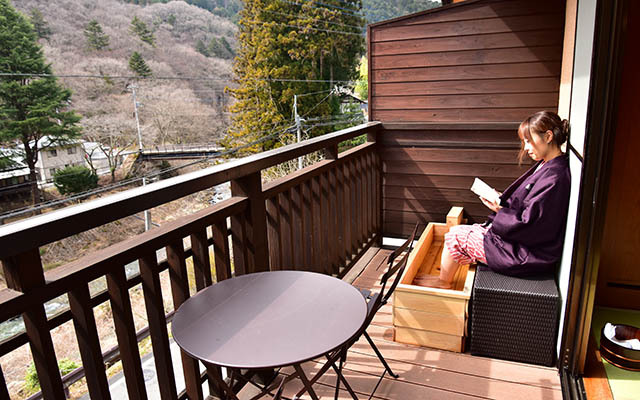 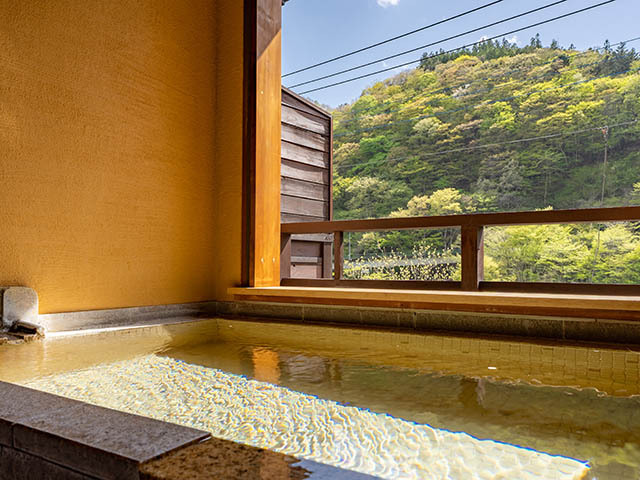 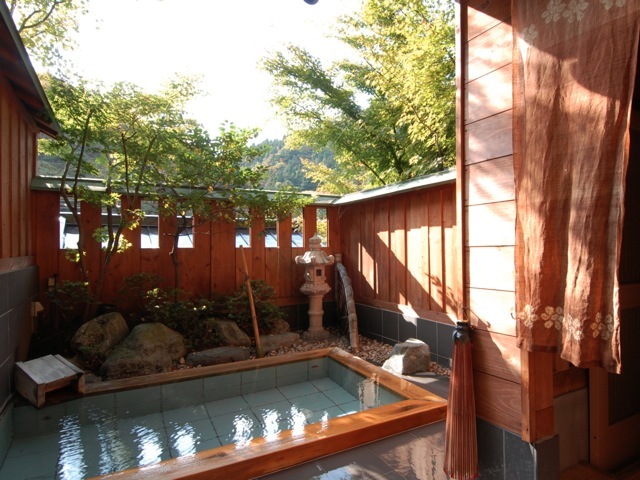 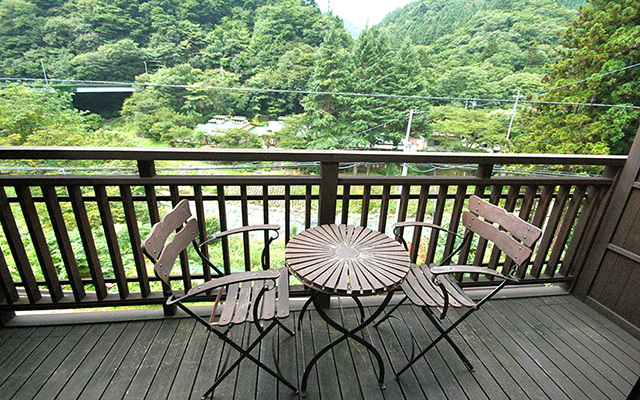 We have three traditional open-air private onsen You can use it anytime and many time in the charter. 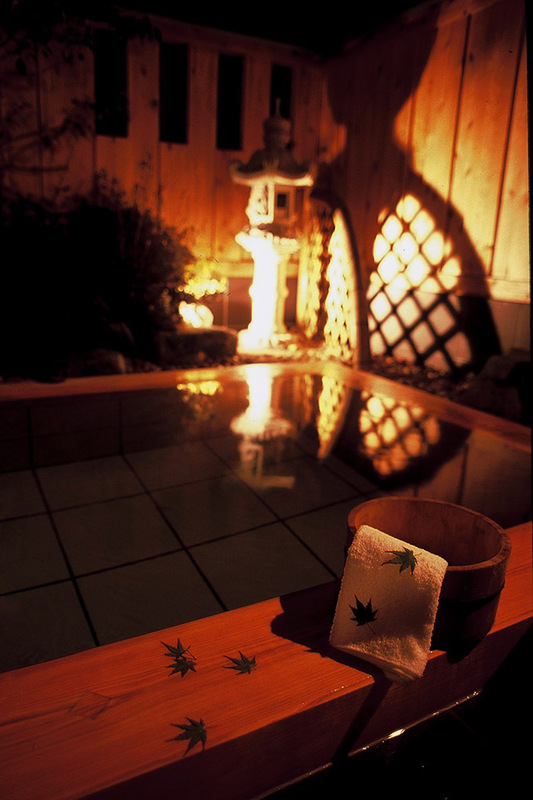 no chance to have somebody sees your tattoo. 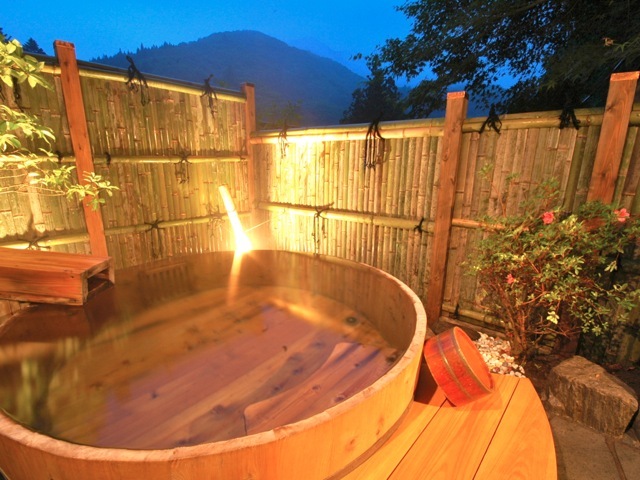 "TSUKI" is moon.You can enjoy the moonlight. 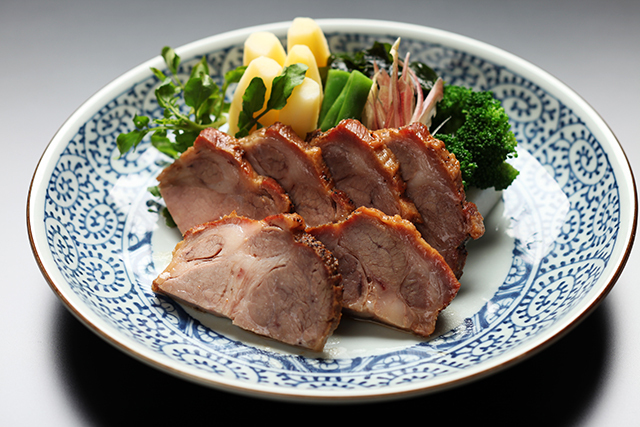 "SAKURA" is cherry blossoms You can enjoy cherry blossoms in spring. 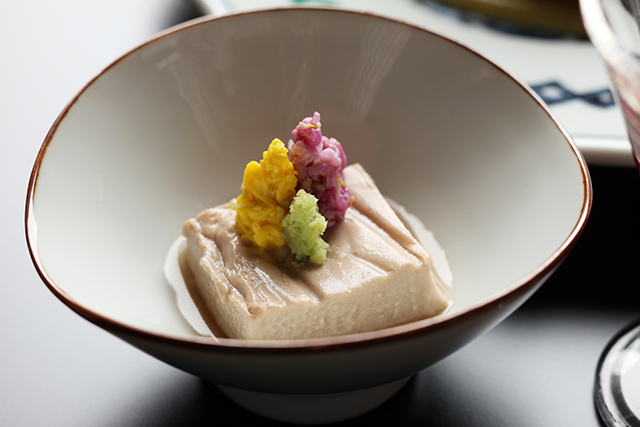 "KAEDE" is maple.Maple leaves change color in the autumn. 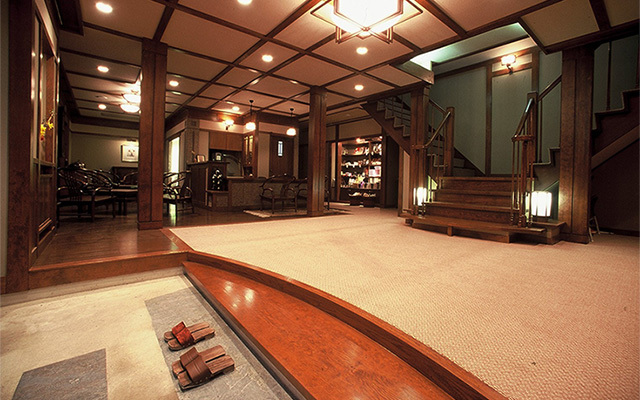 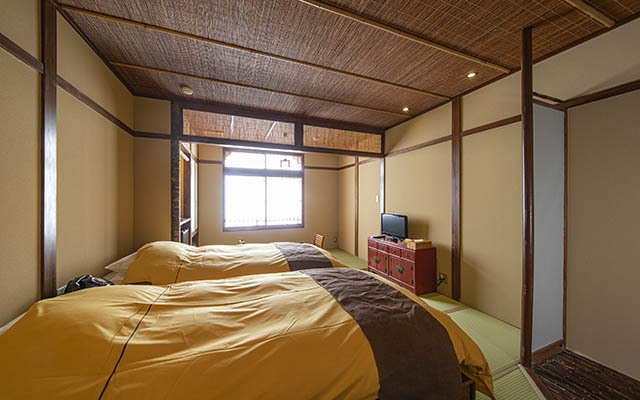 This room has own private open air onsen. 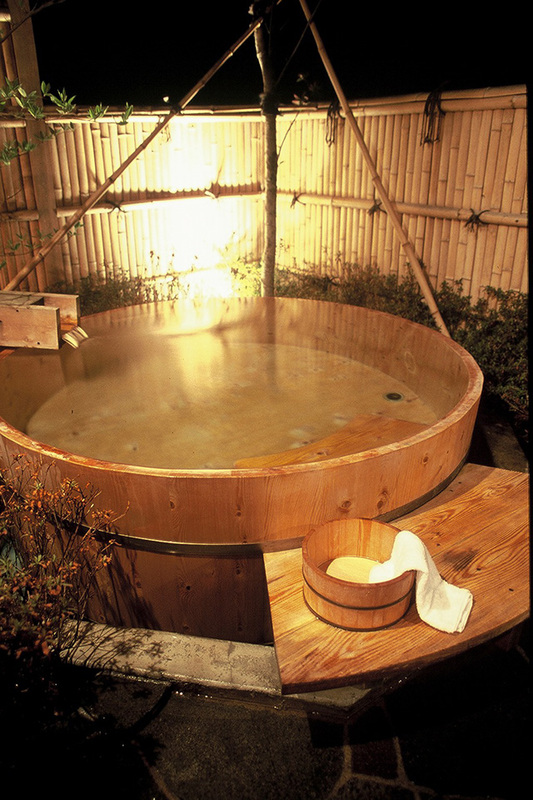 You can enjoy your time without hesitation to be along with other customers. 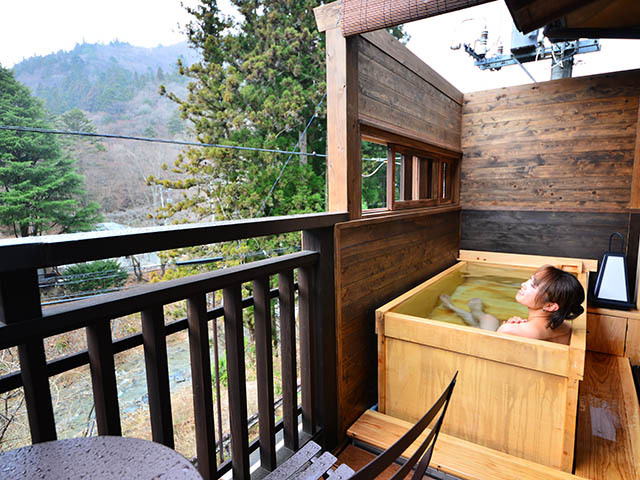 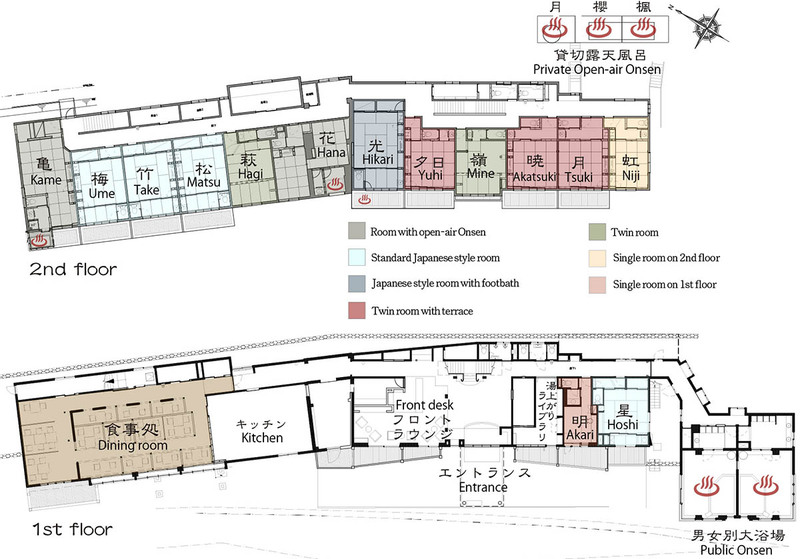 There are a large common bath on the 1st floor. 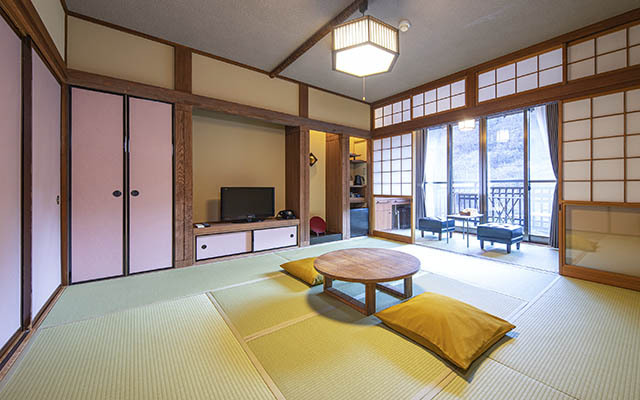 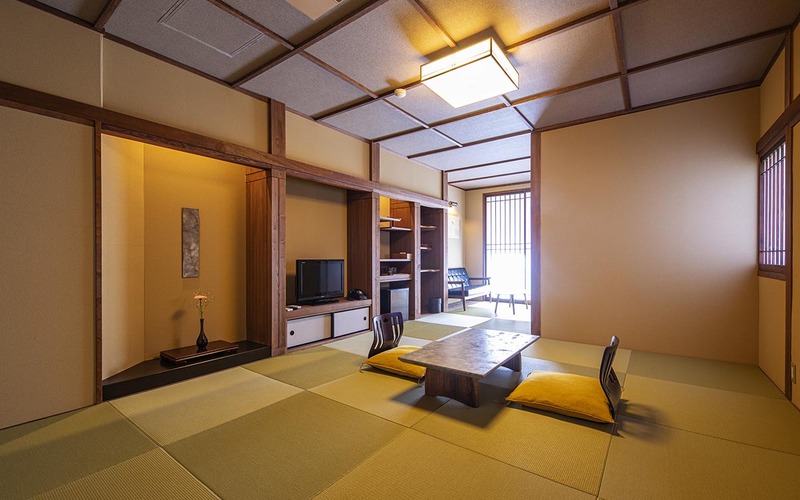 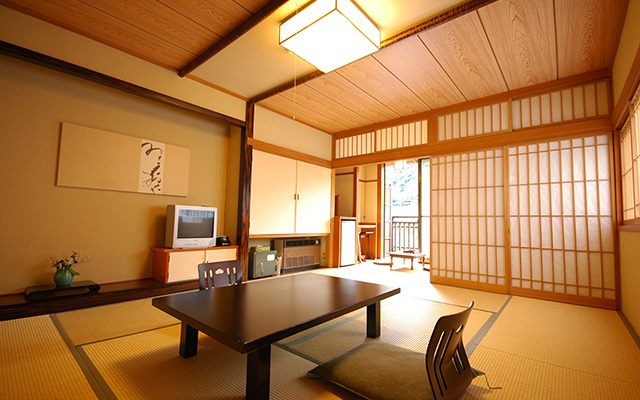 All of our Japanese style Tatami rooms are kept clean, and while staying here you can be served traditional Japanese services. 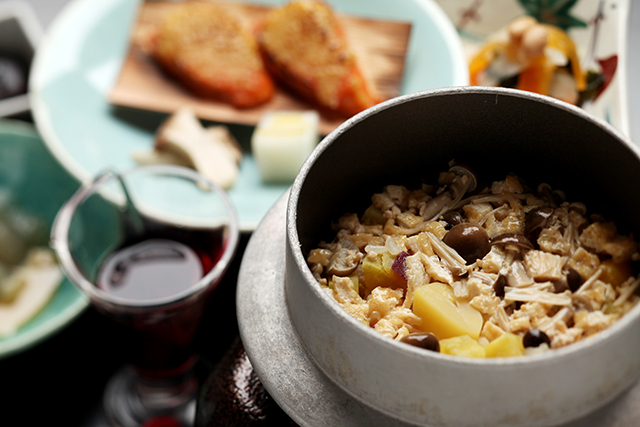 Healthy and Tasty is our theme. 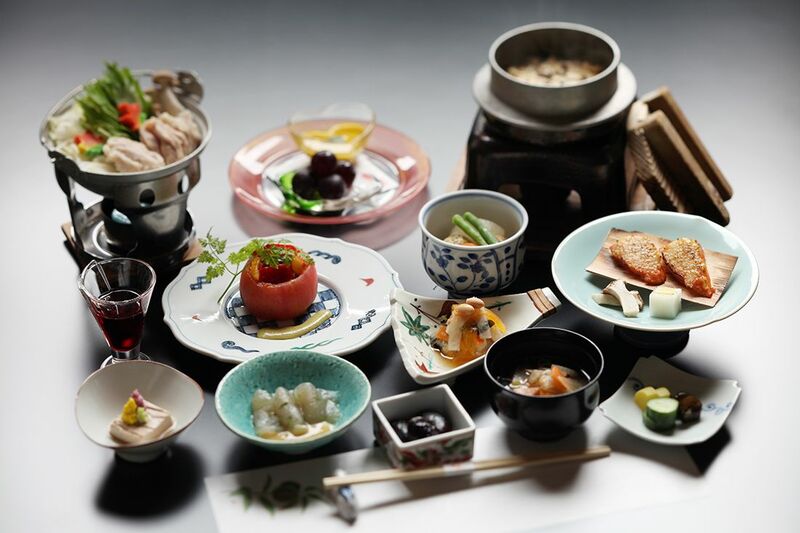 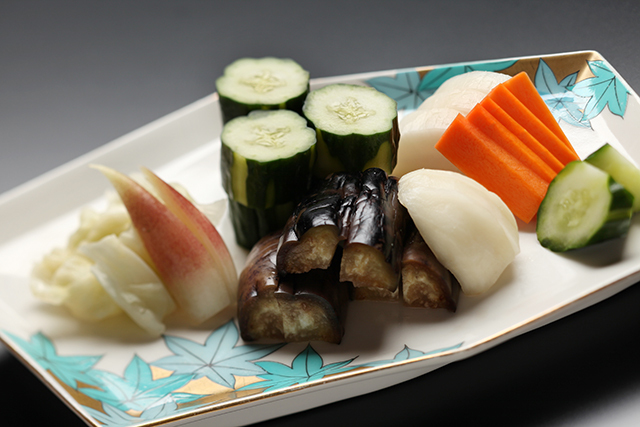 Please Enjoy Japanese style cuisine and original taste of vegetables. 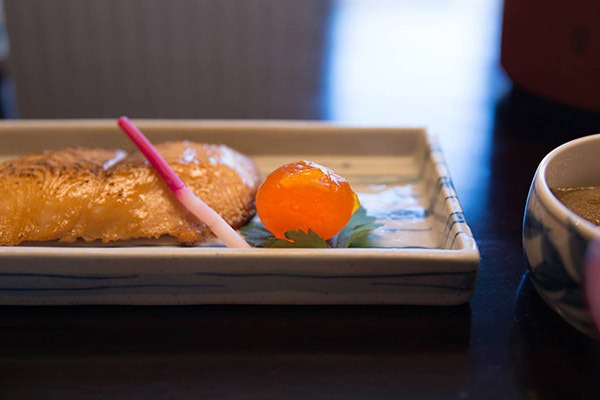 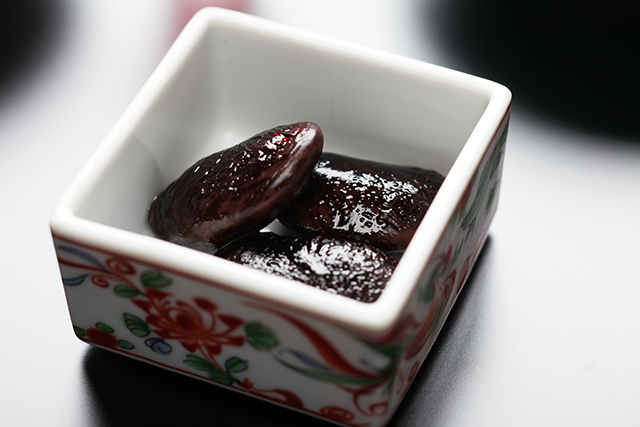 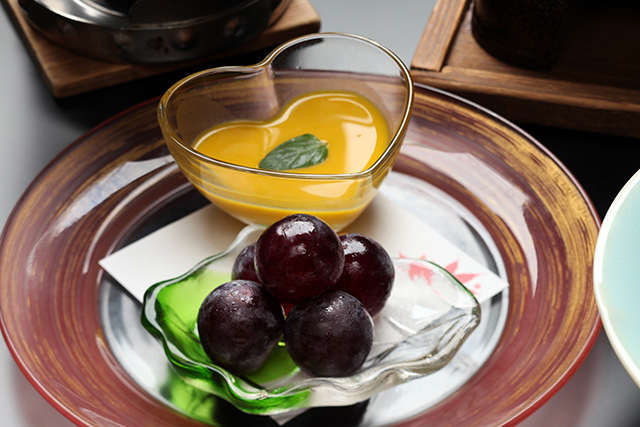 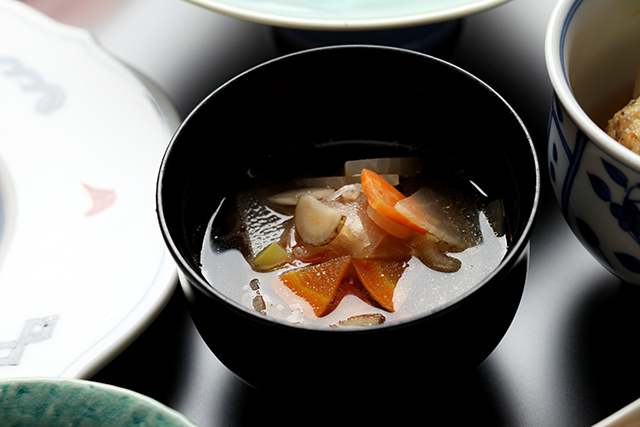 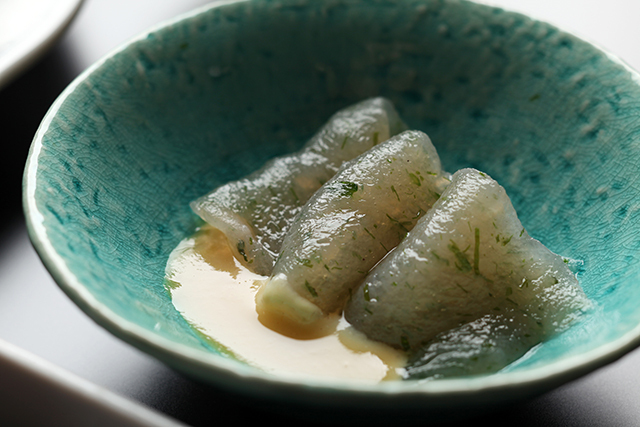 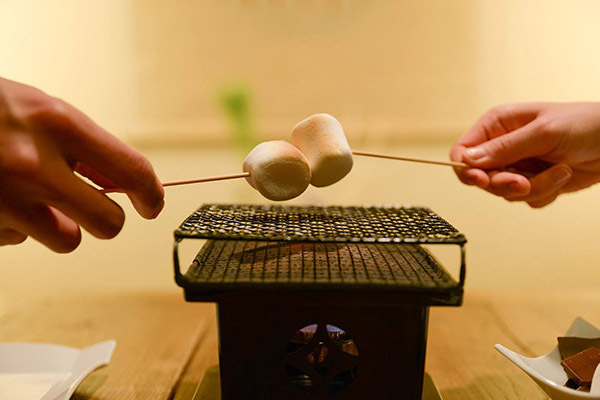 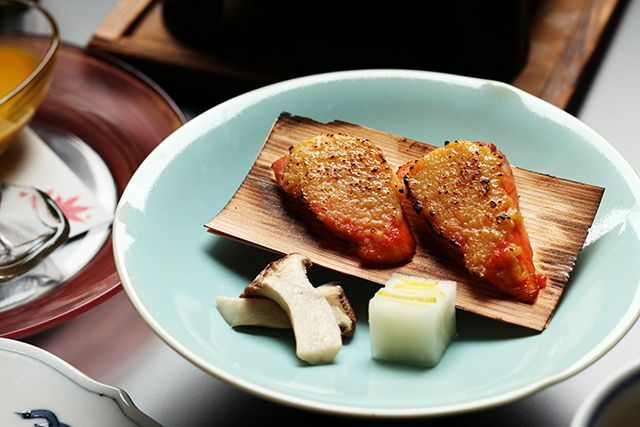 ※ Our menu will changes about five times a year to reflect seasonal foods. 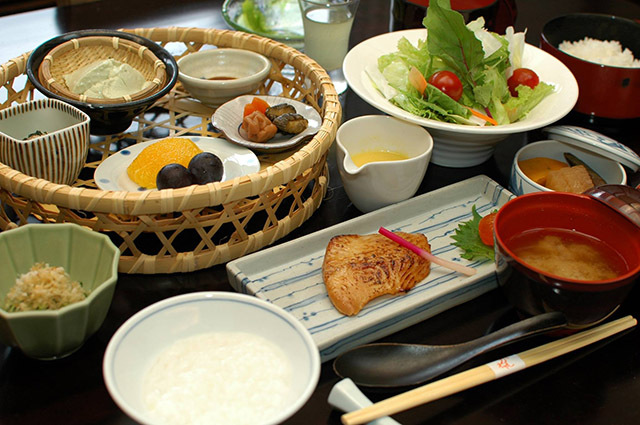 the actual dishes might be different from pictures show.